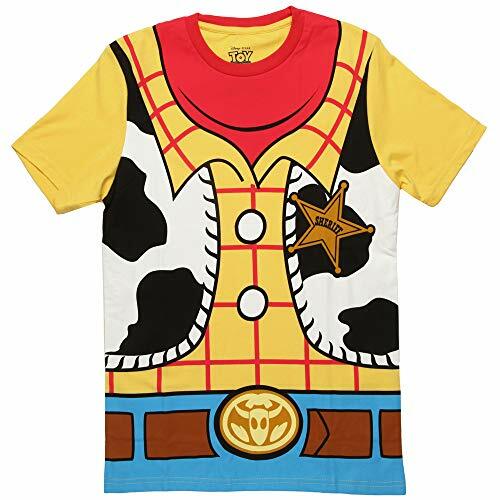 There's no snake in this boot but be prepared with officially licensed Woody costume t-shirt, featuring a cowboy design printed on the front and back. 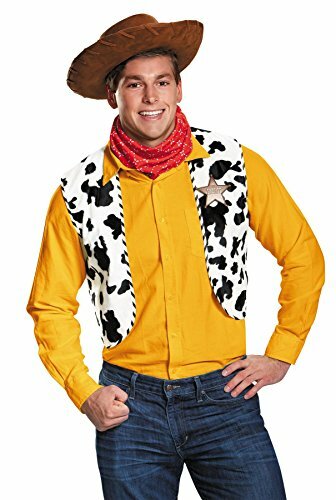 Disney's Pixar Toy Story Woody themed non-footed onesie. 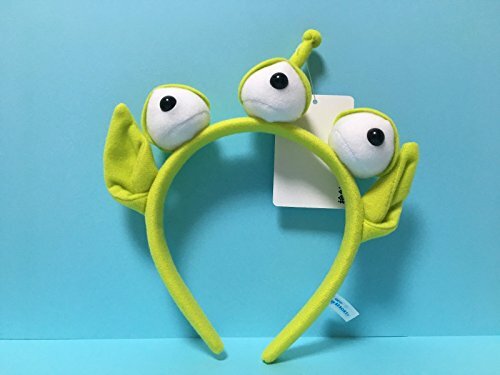 You're favorite themed Toy Story character in this Super Comfy Union Suit. 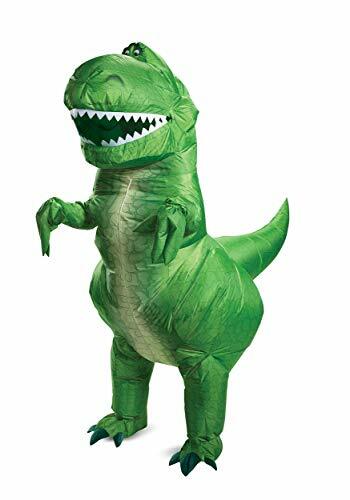 Its 100 percent polyester with a soft and lightweight body, crisp graphics, and full-body zipper. 3 piece giddy up cowgirl includes western romper with attached cow print leggings, belt, and matching bandana. 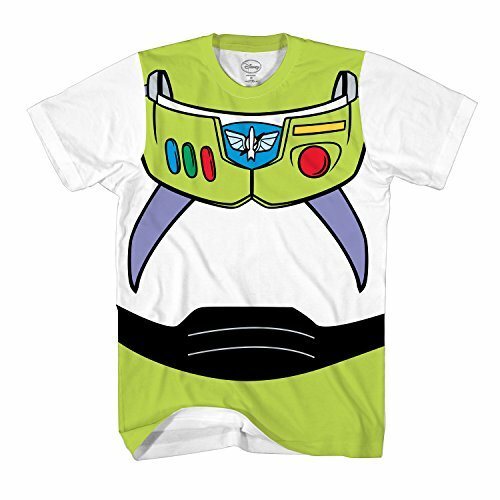 Blast off to infinity and beyond with this officially licensed Buzz Lightyear costume t-shirt. 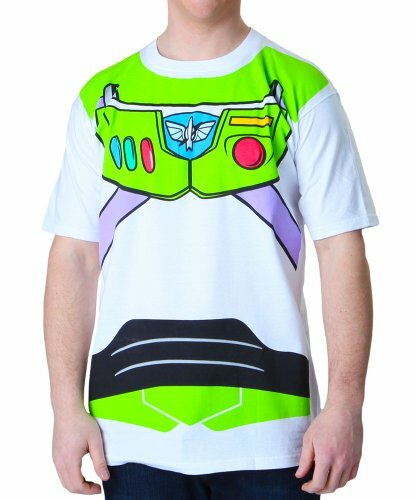 His astronaut uniform is printed on the front of this white tee with his jetpack printed on the back.